X JAPAN’s drummer Yoshiki has donated 100 million won (about $90,000) to ChildFund Korea, to aid the victims of the devastating forest fire in South Korea. This was through Yoshiki Foundation America, a non-profit organization which Yoshiki founded in 2010. The forest fire took place last week on April 4 and has caused big damage and despair, with over 820 people affected and 478 homes destroyed, unfortunately, also one death and 11 injuries as reported on April 8. 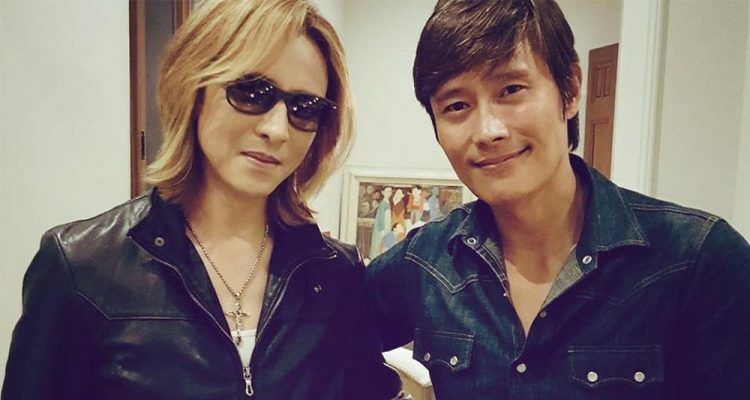 A close friend of Yoshiki, the Korean-born Hollywood actor Lee Byung-hun, had earlier donated 100 million won to support the efforts. 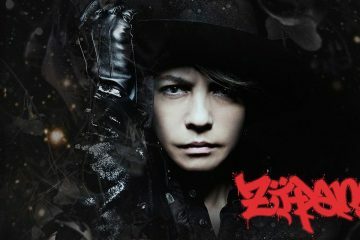 This inspired Yoshiki to also contribute. I wanted to help those people suffering from the disaster, and I pray from the bottom of my heart that they can recover as soon as possible. 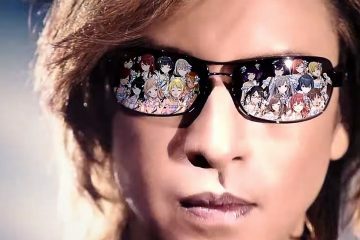 In other previous natural disasters, we have seen Yoshiki show generosity and kindness. 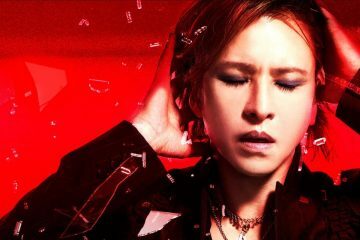 For the relief effort of Hurricane Harvey in the U.S., Yoshiki donated $100,000. Yoshiki also offered humanitarian aid to victims of the 1995 Kobe earthquake, the 2008 Sichuan earthquake in China, the 2011 Tohoku earthquake and tsunami, the 2016 Kumamoto earthquakes, and the 2018 Japan floods.